There is some sort of voodoo in the air. I was at the gym yesterday listening to Zeds Dead’s Somewhere Else EP. I was thinking to myself while picking up and putting down weights that they should do some remixes of their tracks. I get home and I saw this. This is perhaps my favorite track and now there is 2.0. You know what is good about music? The sequels are always better than the original. 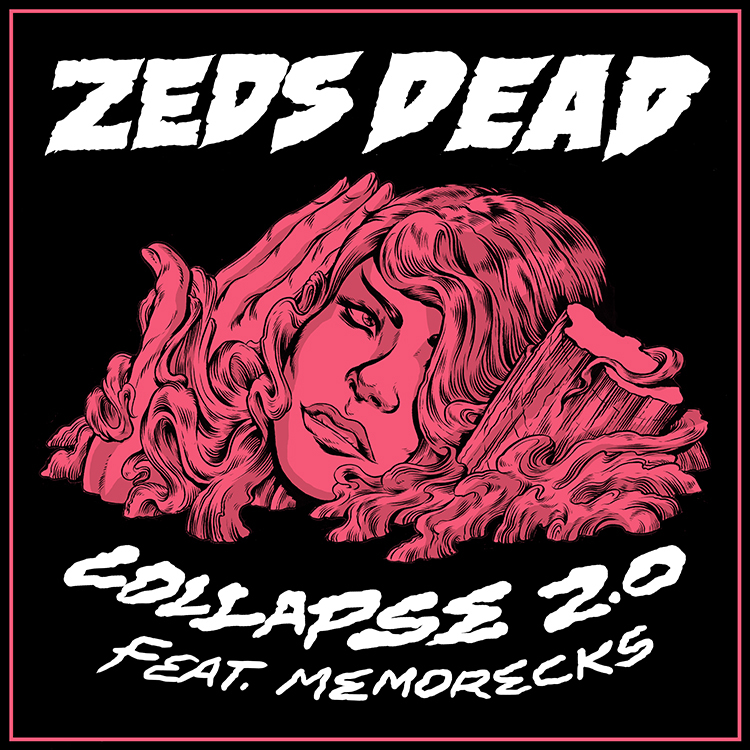 Both Zeds Dead and Memorecks killed this remix and I am here dancing. Check it out now!